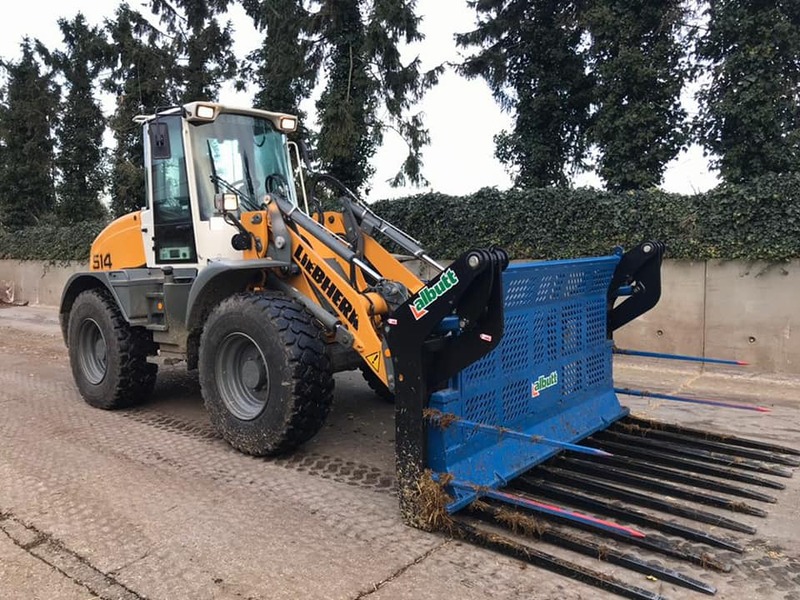 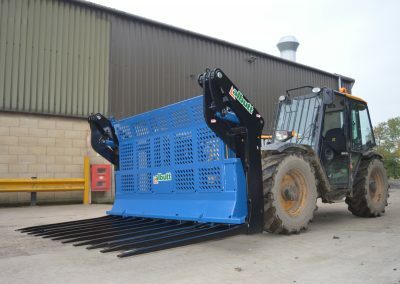 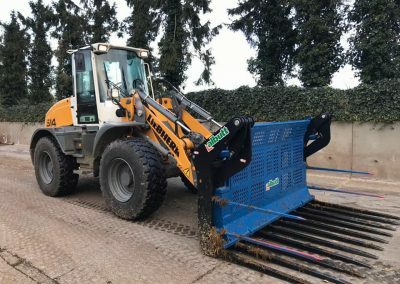 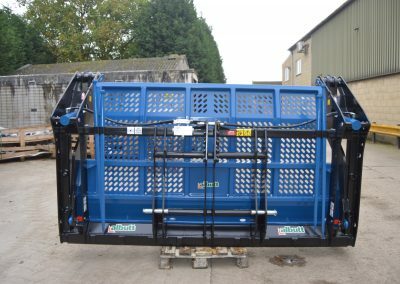 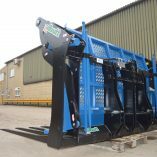 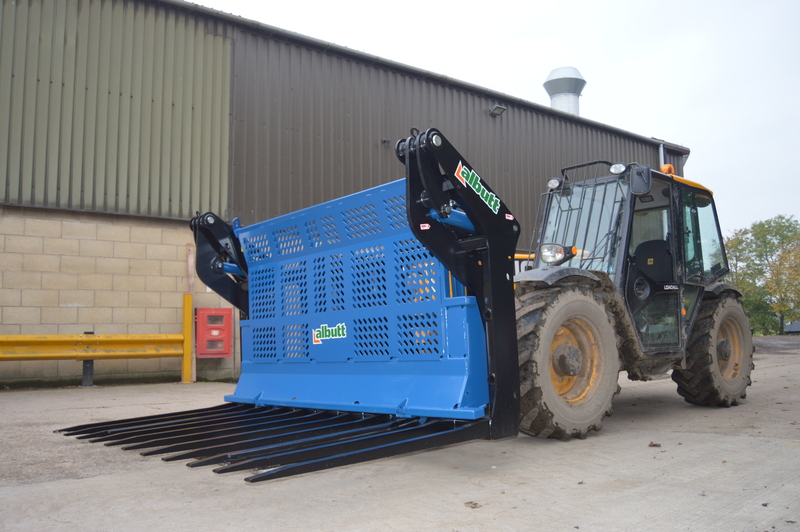 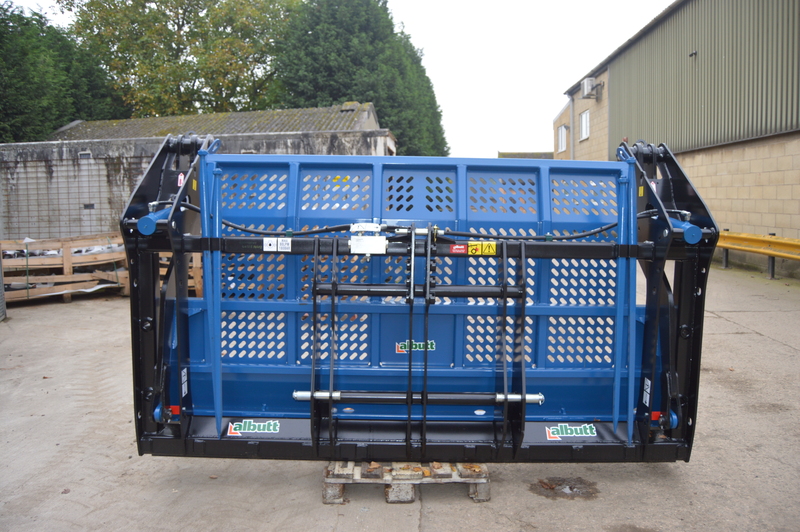 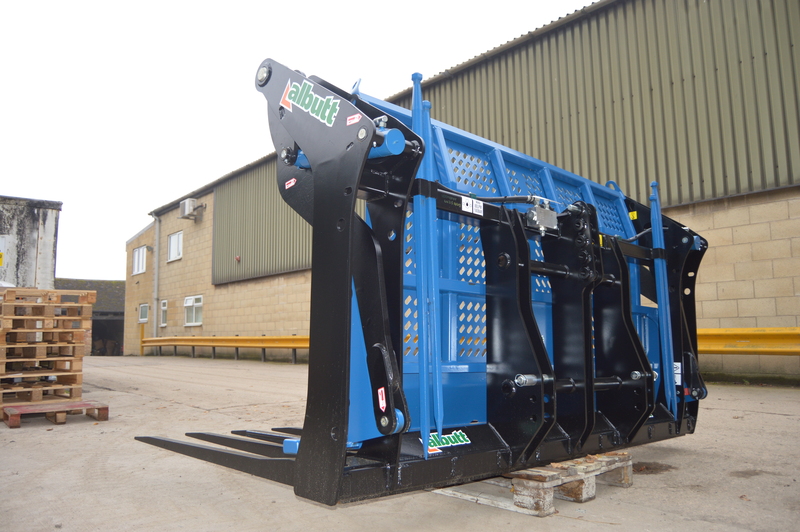 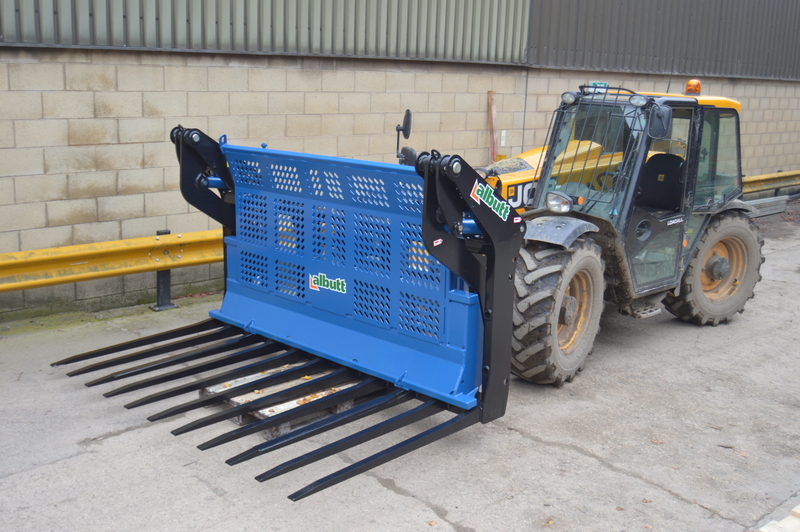 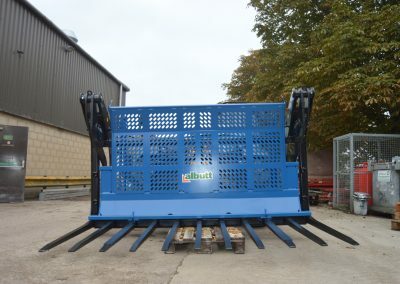 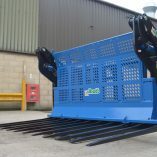 The Albutt Waste King Fork with Push Off Gate is based on the same principle design as our ultra popular Push Off Buck Rake Range. 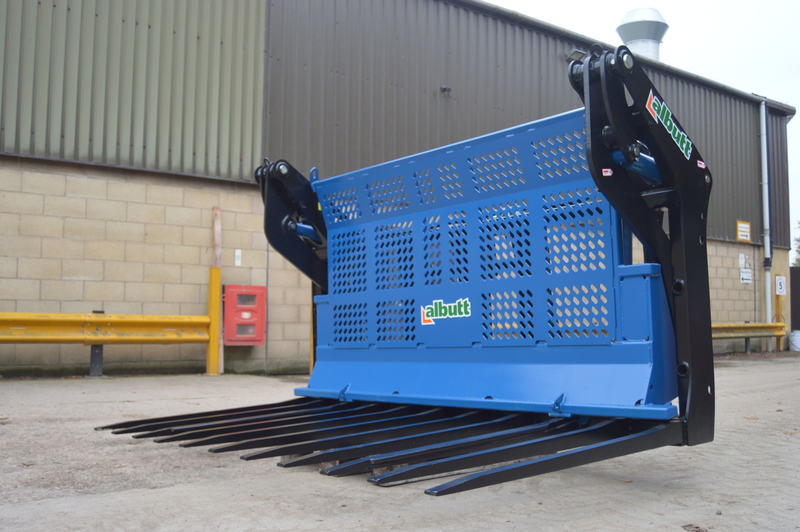 The fork utilises high strength steels such as Strenx and Hardox to provide a heavy duty attachment, suitable for a variety of applications. 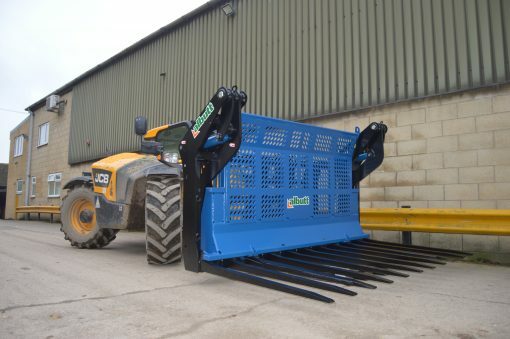 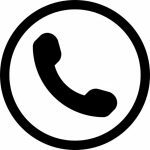 The Strenx gate offers maximum strength at minimum weight with strategically placed weld mesh cut outs for user visibility. 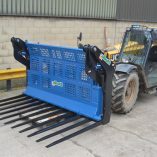 1650mm Hardox base tines are resistant to bending and breaking; ideal for green waste applications.